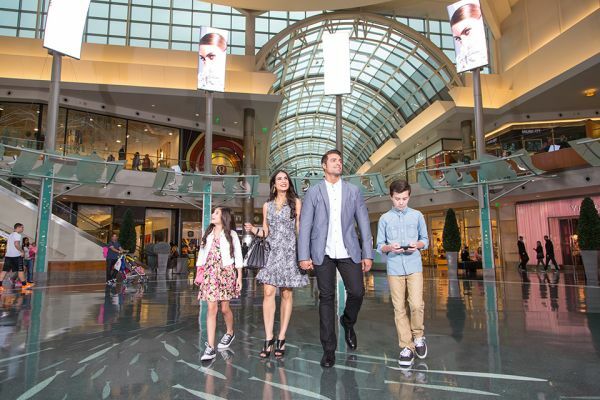 Indulge in the exclusive shopping experience that is The Mall at Millenia; a world class shopping destination offering the finest collection of luxury brands, boutique shops and dining selections. 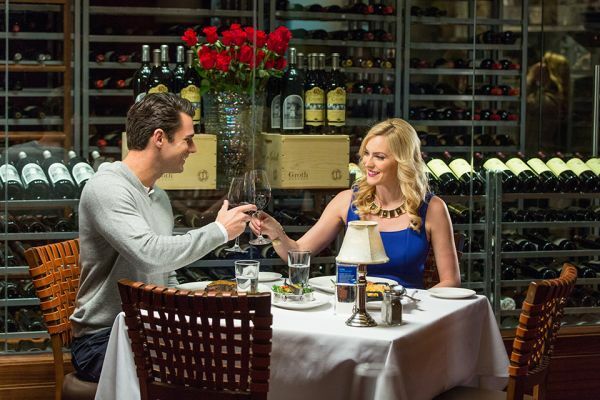 Experience an upscale shopping mall in Orlando featuring luxury brands including Chanel, Louis Vuitton, Gucci, plus retailers like Apple, Tory Burch, Neiman Marcus, Bloomingdale’s, and Macy’s. Other world-class retailers include Prada, SAINT LAURENT, Versace, Bulgari and Tiffany & Co., as well as in demand brands such as kate spade new york, Lilly Pulitzer, Vineyard Vines and Anthropologie. 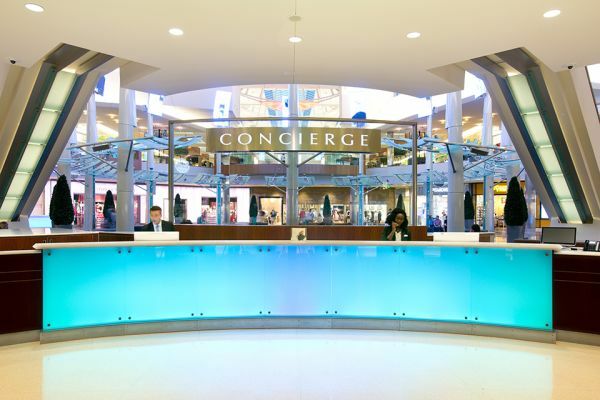 A premier shopping experience is just one of Millenia’s exclusive features; enhanced services and amenities including personal shoppers, trends and fashion shows, signature events, valet parking, currency exchange, multi-lingual staff, and Visit Orlando Visitor Services are all part of the Millenia experience. 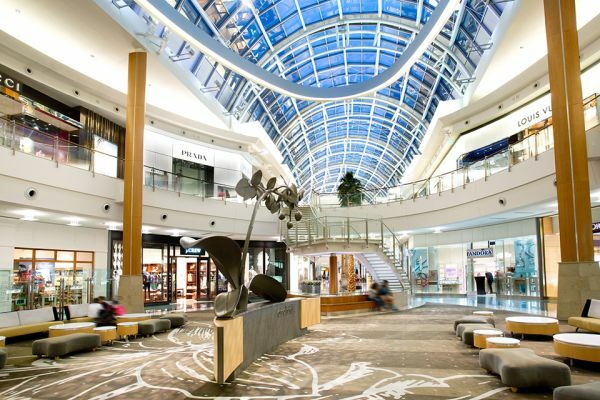 The mall’s 150 exclusive stores and 22 dining selections including The Capital Grille, The Cheesecake Factory, and Earls Kitchen + Bar, are surrounded by captivating architecture, breathtaking glass ceilings and one-of-a-kind art pieces. The impeccable detail of The Mall at Millenia exudes a distinct style and elegance unique to this award-winning destination. 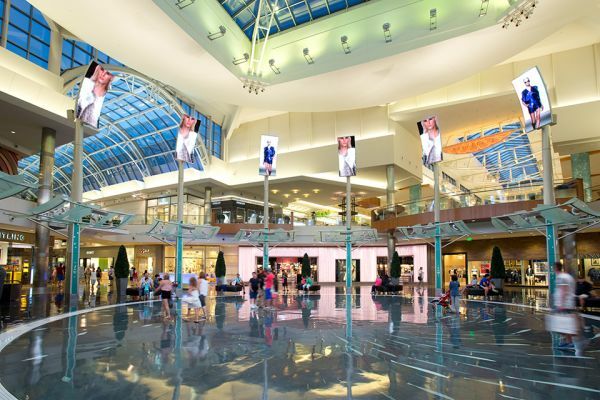 Conveniently located just minutes from seven of the world’s Top Ten theme parks, and a short 13-mile drive from Orlando International Airport, The Mall at Millenia is an experience to discover.